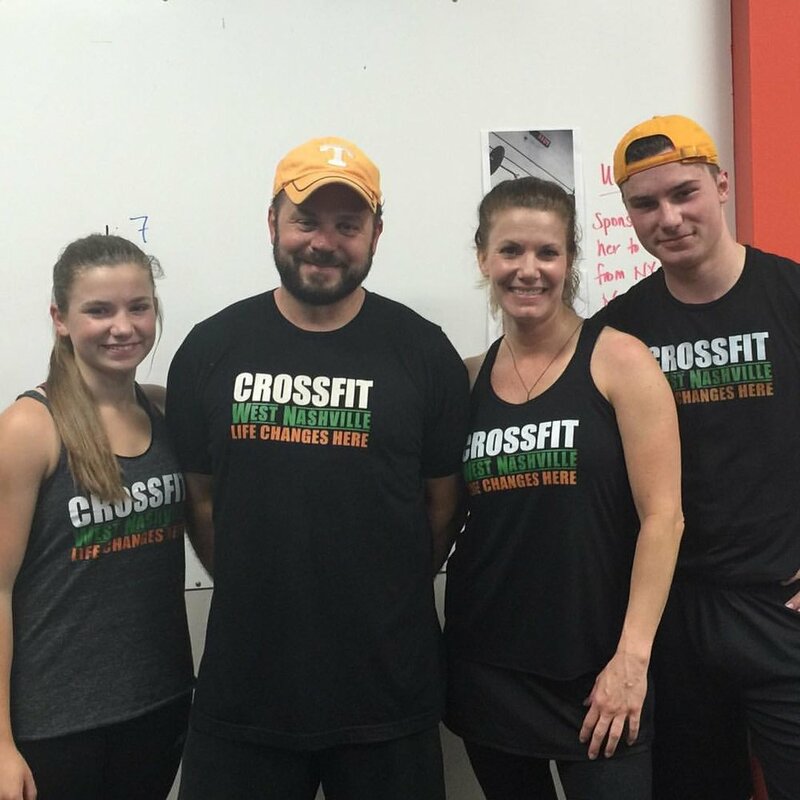 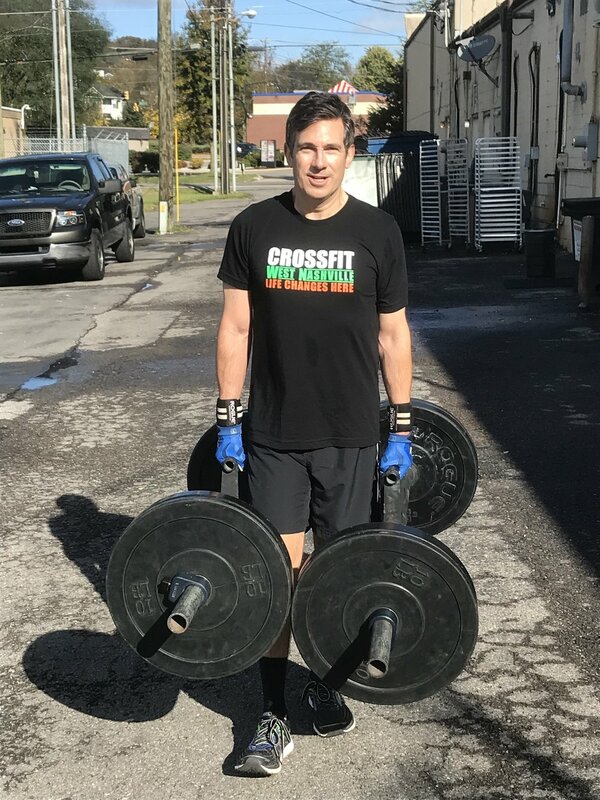 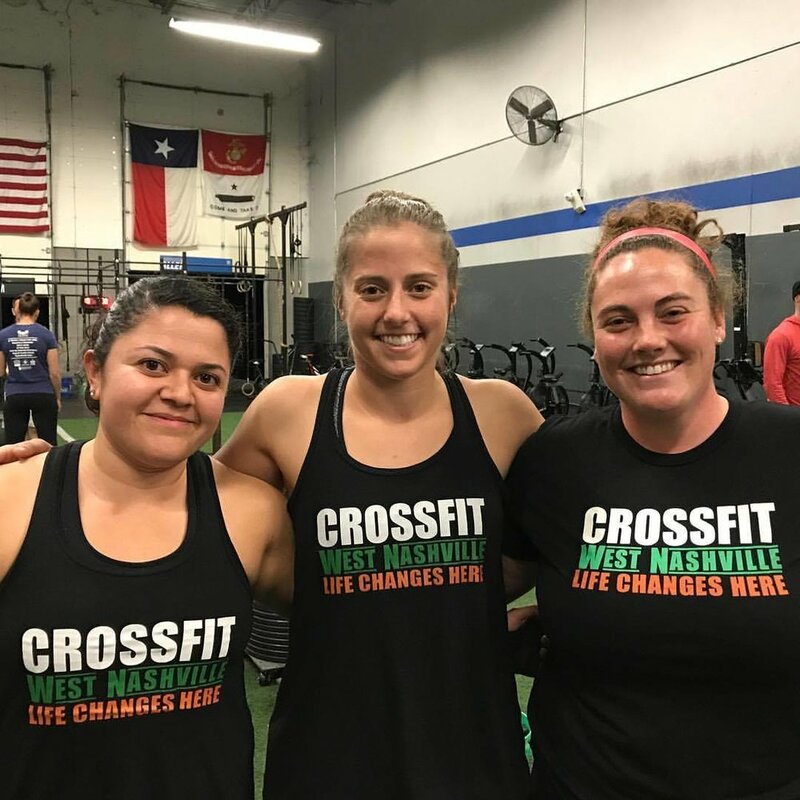 CROSSFIT WEST NASHVILLE IS THE ORIGINAL CROSSFIT FACILITY IN BELLEVUE AND THE FIFTH IN NASHVILLE, HELPING PEOPLE WITH CROSSFIT PROGRAMMING SINCE 2011. 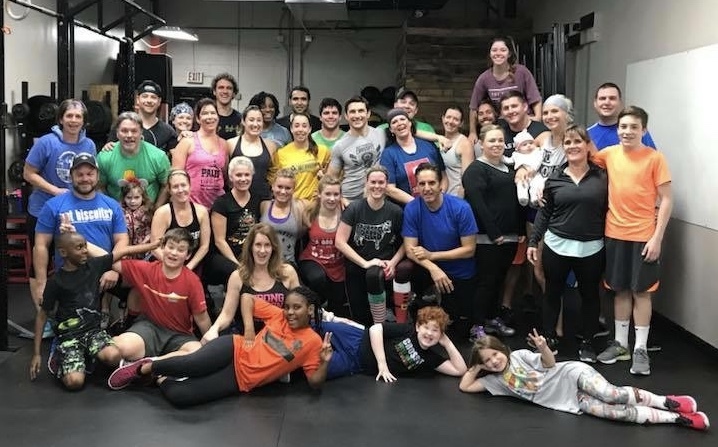 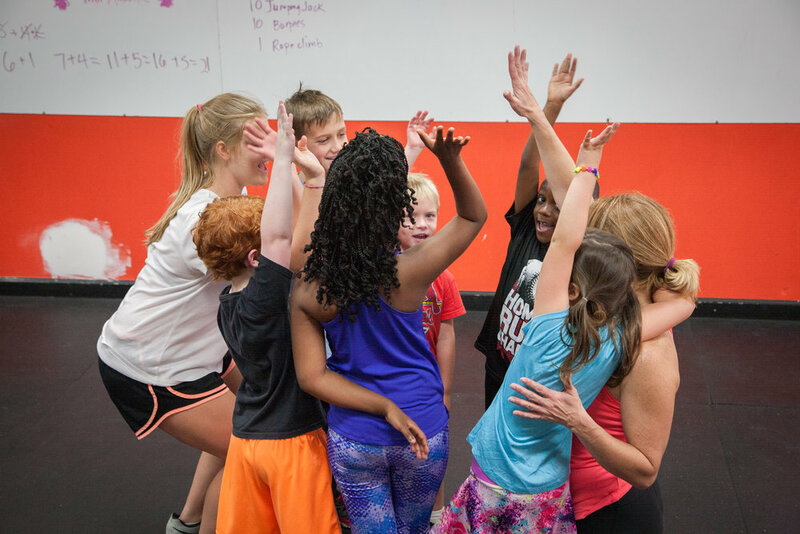 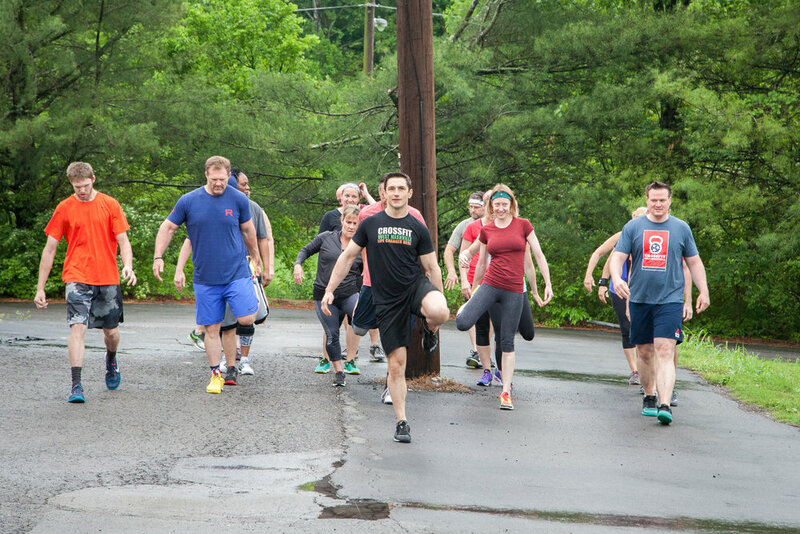 WE HAVE A DIVERSE GROUP OF MEMBERS RANGING FROM PEOPLE WITH STROKES, CEREBRAL PALSY, AND MORBID OBESITY, TO SWAT TEAM MEMBERS, COMPETITIVE CROSSFIT ATHLETES, AND TOP HIGH SCHOOL ATHLETES. 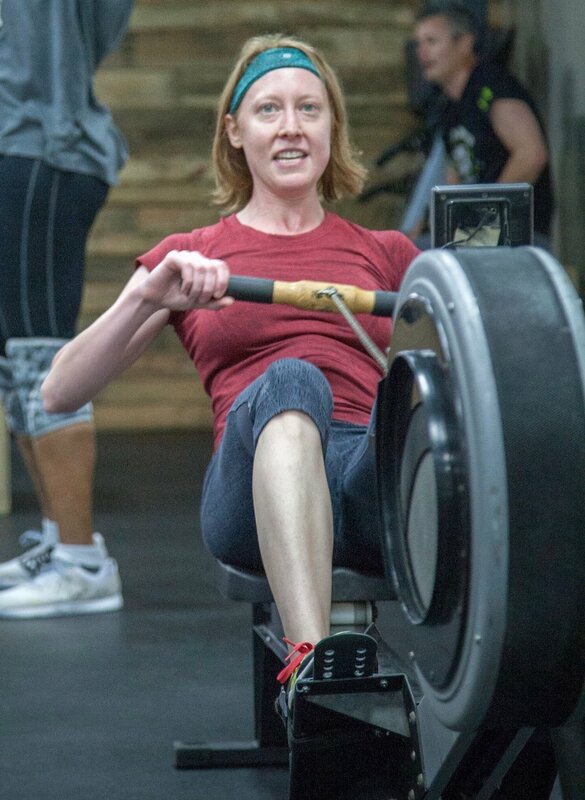 OUR PHILOSOPHY IS SIMPLE: LEARN TO DO IT RIGHT FIRST, BE CONSISTENT, AND THEN ADD INTENSITY. 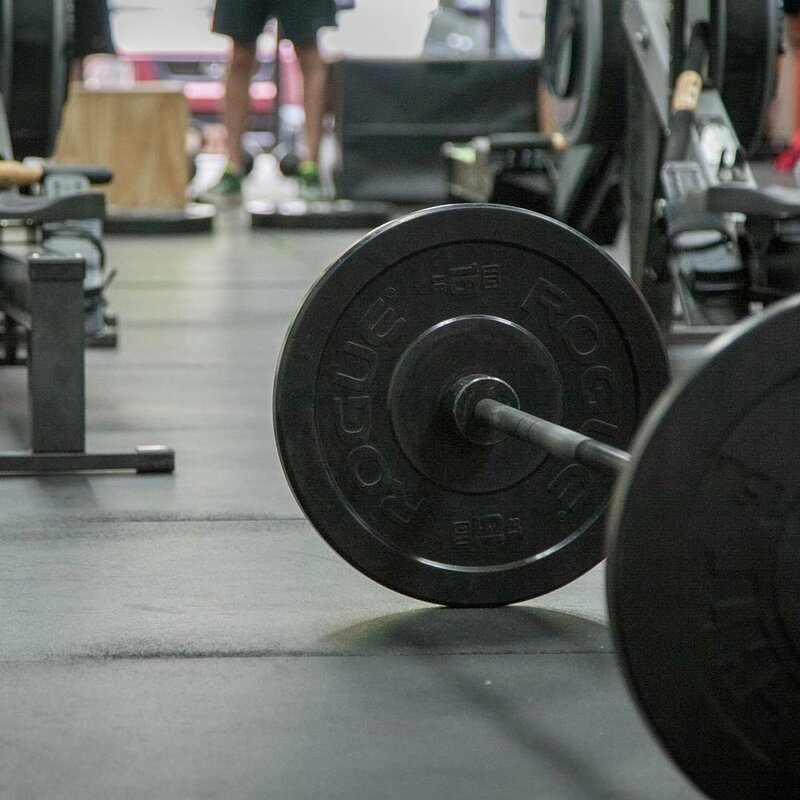 ABOVE ALL, LET’S HAVE SOME FUN.